As part of a continuing programme of significant senior appointments at the company this year, WHIreland has announced the appointment of Marc Cane as Group Head of Compliance and Risk. Marc joins WHIreland from Ingenious Media Limited, where he held the role of Group Compliance Officer and MLRO. He brings with him a wealth of experience having also held senior compliance roles at a number of significant financial institutions, including Permal Investment Management and JP Morgan Chase. In his role as Head of Compliance and Risk at WHIreland, Marc will report directly into CEO, Richard Killingbeck, overseeing both the Wealth Management and Corporate divisions of the company. 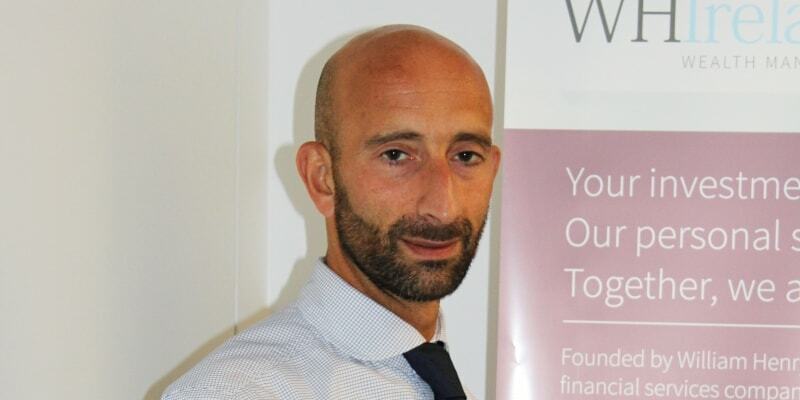 Marc will be the CF10 for WHIreland and will take responsibility for liaising with regulatory bodies, analysing developments in regulation and ensuring their implementation as well as identifying and managing risks across the Group. Commenting on Marc’s appointment, CEO, Richard Killingbeck said, “Marc joins WHIreland during a significant period of development and growth and his experience and in-depth knowledge will enable us to continue to ensure that we maintain the highest levels of regulatory oversight across both business divisions . Marc is a welcome addition to the team and I look forward to working with him as we continue to develop WHIreland as a forward looking financial services company.